Celebrate the best of your Anderson school experience with your classmates through a weekend of learning, networking, and fun—culminating in reunion celebrations to reminisce good times, renew bonds and create new lifelong memories. Lifelong. Connections. Experiences. Friends. Learning. Memories. 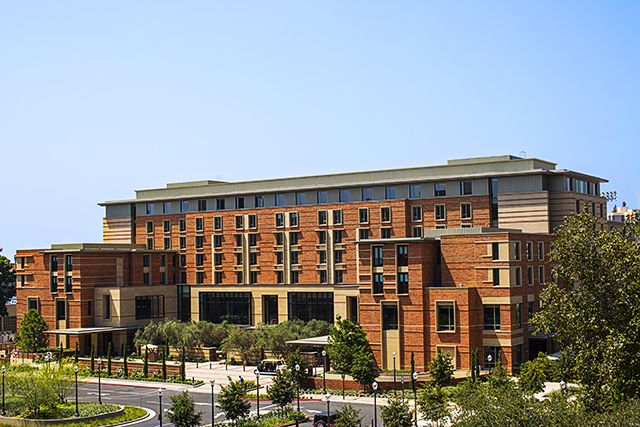 We have secured room blocks at hotels in Santa Monica, Brentwood, and Westwood to offer you special discounted group rates just for Alumni Weekend. Please note that group rates do expire on different dates for each hotel. Reservations may be placed by calling the Reservations Departments at (866) 264-3536 or https://tinyurl.com/y78o6bob. Book online or call (855) 522-8252 to make room reservations. Reunion Class Gifts provide critical funding in an era when UCLA Anderson relies on private philanthropy to sustain our place among the world’s top business schools. Gifts of any size add up to affect student fellowship offerings, faculty recruitment, and alumni events across the globe. Make an impact on our future with your reunion gift today and be recognized in the Reunion Donor Honor Roll. Watch videos from Alumni Conference 2018. View photos from Alumni Reunions 2018. View photos from the post-dinner celebration.